There is something for every member of the family at the *Villas at Fortune Place*! 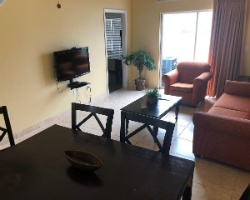 Your home away from home in the Orlando/Kissimmee resort area gives you the best location, combined with all the luxuries to make your Florida vacation unforgettable. Orlando's famed entertainment, shopping and dining opportunities are but a short drive away! Great resort with convenient location to theme parks! Week 20! Buyer may receive a title fee credit, inquire for details! Peaceful retreat only 15 miles to Disney! Yearly usage in September week 38! Make your offer today! Currently 1 week and one bonus week available! Buyer may receive a title fee credit, inquire for details! 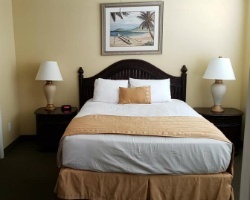 Just a short drive away from exciting attractions and activities! Buyer may receive a title fee credit, inquire for details! Near many of Florida's most popular attractions! Buyer may receive a title fee credit, inquire for details! Ideal location to enjoy all the natural beauty of the outdoors! Buyer may receive a title fee credit, inquire for details! All offers considered! Enjoy the many shopping, dining and entertainment options nearby! Annual week 8 usage! Inquire for details!! Enjoy a mixture of relaxation and adventure! Buyer may receive a title fee credit, inquire for details! Explore this family friendly resort which is within close proximity to a wide variety of activities and attractions! Maintenance fees paid for 2019! Mortgage Free! Highly motivated seller! Extraordinary resort! Price is negotiable! Just a short drive to a variety of theme parks! Annual week 46 usage! Buyer may receive a title fee credit, inquire for details! Annual week 25 usage! 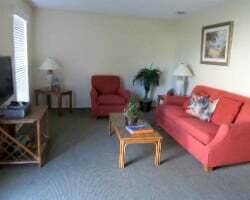 Nearby to all entertainment and attractions! Buyer may receive a title fee credit, inquire for details! Great resort with nearby entertainment! Annual week 38 usage! Buyer may receive a title fee credit, inquire for details! Motivated seller willing to negotiate. Fantastic week for enjoying the Orlando area! Close to the theme parks & more! Enjoy unforgettable family vacations! 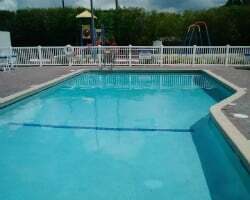 Resort ideally located close to Disney! Buyer may receive a title fee credit, inquire for details! Peaceful location close to all the exciting attractions and activities! Week 28! Buyer may receive a title fee credit, inquire for details! Enjoy a mixture of relaxation and adventure! Week 41! Buyer may receive a title fee credit, inquire for details! Great location for all ages and interests! Week 10 every year! Buyer may receive a title fee credit, inquire for details! Price is negotiable! Annual week in Florida with famed entertainment, shopping & more! Willing to negotiate, all offers will be considered! December week 51 in beautiful Florida! Buyer may receive a title fee credit, inquire for details! OBO! 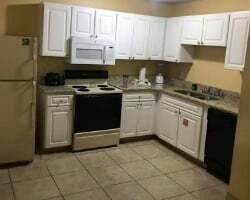 Great resort in the Orlando area with many nearby attractions! Inquire for details! Highly motivated seller! Price is negotiable! Enjoy 4th of July week 26 at this great resort near famed entertainment, shopping & more. Enjoy world-famous attractions & entertainment, located close to this beautiful resort! Buyer may receive a title fee credit, inquire for details! Fixed week 14 but can be floated at another time! Stay in the Orlando area each year! Buyer may receive a title fee credit, inquire for details! Family friendly resort! Within close proximity to many attractions! Week 6! Buyer may receive a title fee credit, inquire for details!